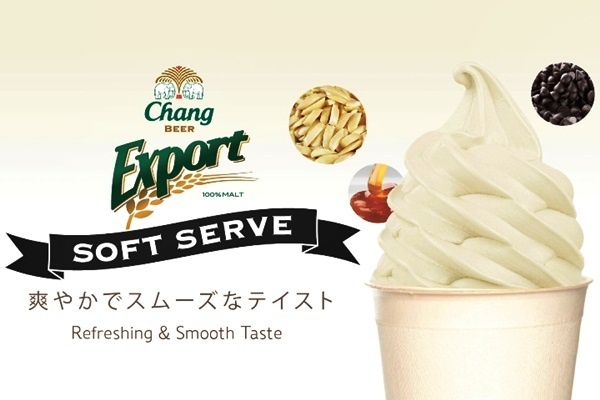 Chang, Thailand’s leading beer brewer, has introduced beer flavoured ice-cream with alcohol levels of around 3% for those who want to get intoxicated the sweetest and creamiest way possible. These ice-creams are served at selected outdoor beer gardens in Bangkok and tourist spots during the Christmas and New Year season. As expected, the Stop Drink Network of the Thai Health Promotion Foundation is not amused, saying that beverage companies are launching these new products to encourage young people to drink, particularly during the festive season. 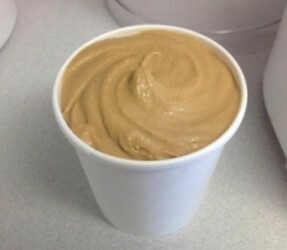 Chang’s beer ice-cream madness will run until the 31st of December. Mix the beer and the cream, put it in a pot over the stove and let it simmer for some minutes. Stir regularly. Then slowly pour the beer cream in the bowl with the sugar yolk. Whisk while you pour. Then put it back again into the bowl, let it cool down for a while and put it in the fridge for at least 5 hours (or overnight).